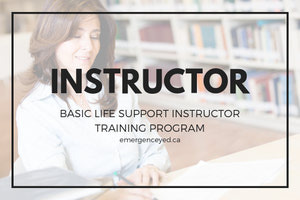 Please contact us for information and pricing for instructor course. 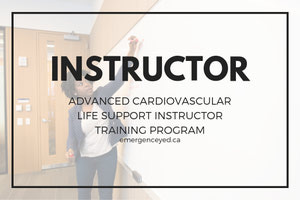 The specific PALS module introduces the Instructor-Candidate to the educational materials and course outlines utilized in the delivery of the Heart and Stroke Foundation PALS provider and renewal course. 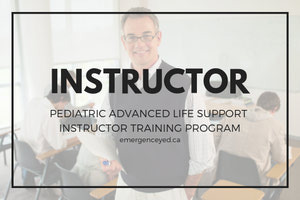 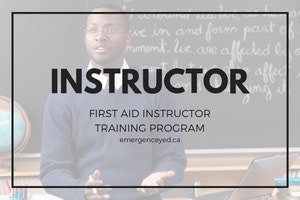 The Instructor-Candidate will be introduced to HSF policies, procedures and administrative requirements for delivering HSF courses, including the specific First Aid module introduces the Instructor-candidate to the educational materials and syllabus. 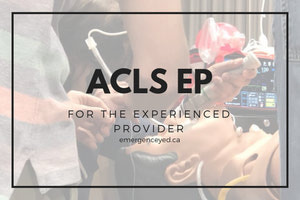 The ACLS EP Instructor Course teaches Instructor-Candidates how to apply effective communication techniques, manage the classroom environment, and promote knowledge and skill transfer and retention.